Flush limescale and other deposits from tankless/on demand water heaters and heat exchangers in just minutes. 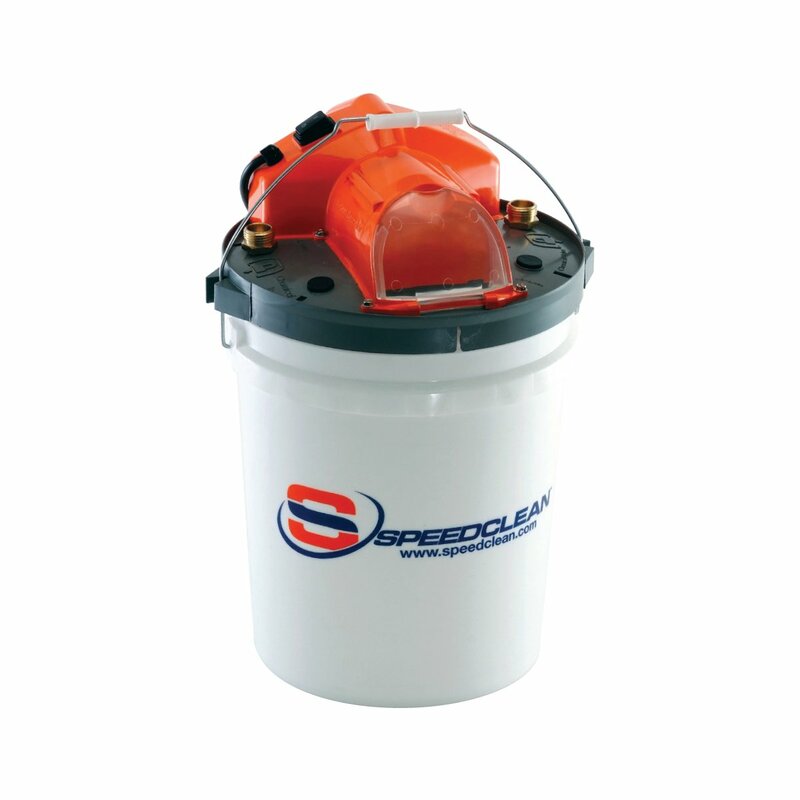 The BucketDescaler is packed with powerful performance that flushes descaler around your unit quickly for optimal performance. 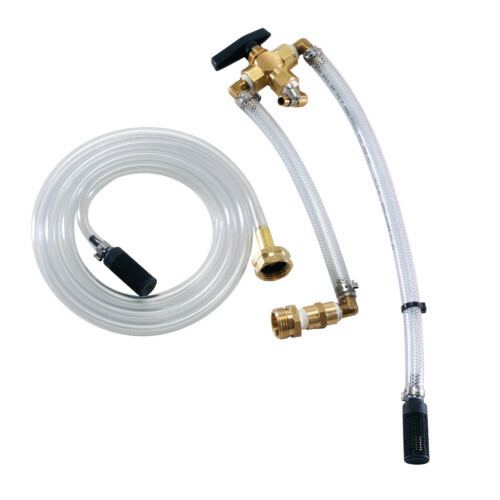 It features a durable, acid-proof pump and fittings, extra long hoses and an optional re-circulation valve kit. Perfect for tankless and tanked water heaters, boilers and other small heat exchangers. Remove limescale, rust and more from tankless water heaters, heat exchangers and more in just minutes! All water heaters and heat exchangers need a periodic descaling flush to maintain optimal performance. BucketDescaler® industrial descaler system makes descaling heat exchangers fast and easy. Remove lime scale buildup from heater elements and heat exchangers in minutes, not hours with BucketDescaler. 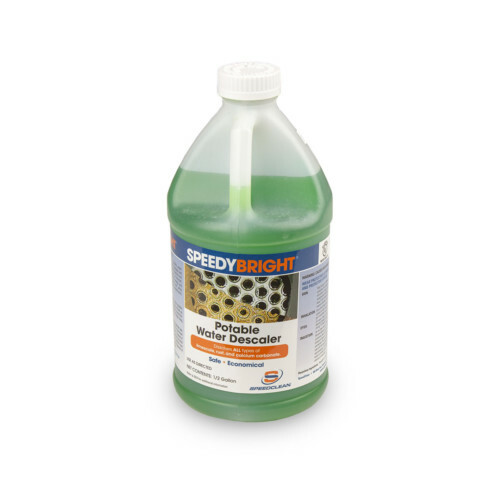 Use with SpeedyBright™, our industrial descaler classified by UL to NSF/ANSI Standard 60, for superior results. Over 50% of the U.S. uses moderate to hard water, which contains high levels of calcium carbonate and other minerals. Without proper maintenance, a new tankless water heater or heat exchanger can lose over 50% of its efficiency in the first 6 months alone! That’s where BucketDescaler comes in. Descale a standard water heater, heat exchanger or on-demand tankless water heater in about 30 minutes or less. Get step-by-step instructions on how to use a descaler for a tankless water heater. Simply attach the portable, acid-proof and self contained industrial descaling unit to the in/out water connections and circulate with safe and environmentally friendly, SpeedyBright. This system will remove limescale from units in minutes. You’ll see the difference in no time. The Bucket Descaler quickly circulates our SpeedyBright cleaner, maintaining its powerful action through constant agitation. It eliminates scale, rust, lithium carbonate, calcium and more on contact, returning any heater to near peak efficiency in minutes. And for bigger units, add our optional valve kit. This allows you to draw more clean water from an auxiliary bucket. Perfect for larger water heaters and heat exchangers. By combining industrial strength technology with a compact, durable design, Bucket Descaler makes cleaning tankless water heaters, heat exchangers and water boilers quick and easy. Small, portable design makes it easy to remove lime scale and descale hot water heaters and small heat exchangers in any environment. Optional circulation (SC-DS-5-VLV-KIT) valve allows flow from auxiliary bucket for larger applications. Extends usability. 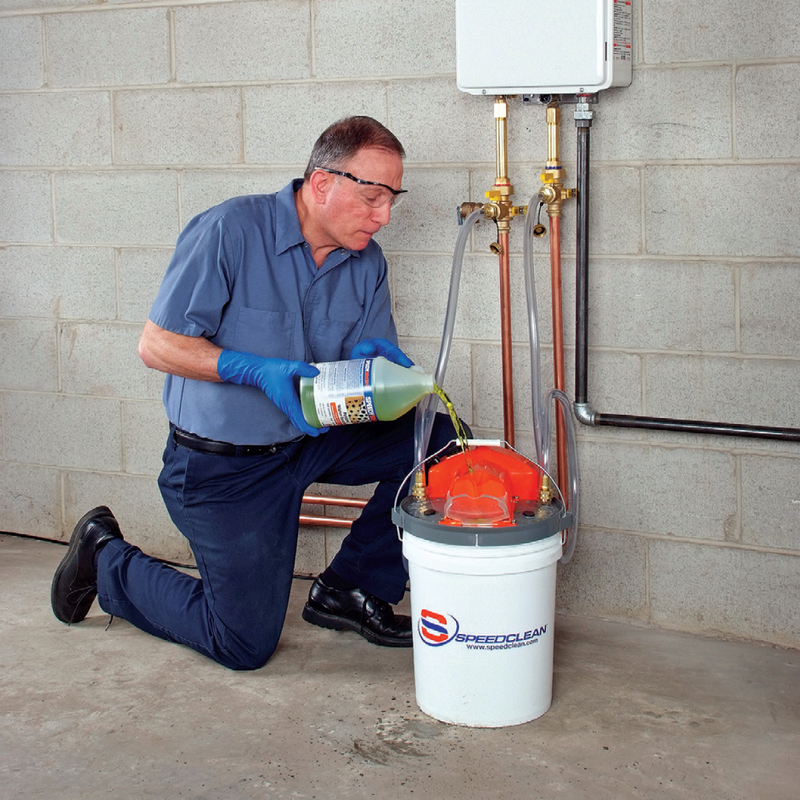 How long will it take to clean a tankless water system? It really depends on two factors. The size of your tankless hot water system and the level of scaling on your heat exchangers. Generally, it should take about 30-45 minutes but more severe scaling can take up to 2 hours. Why not just use vinegar? Using vinegar in your system will certainly work to descale it. However it will take hours upon hours. 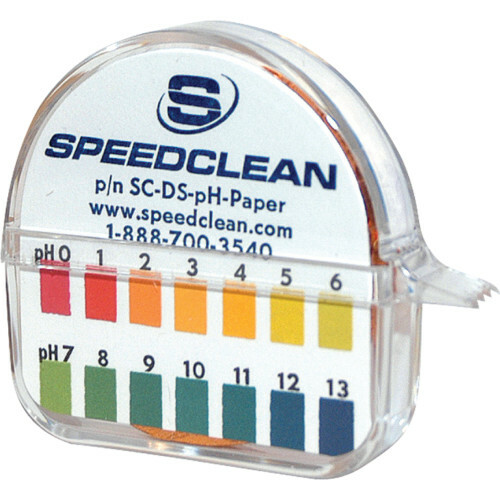 Using SpeedyBright, your results will be excellent and completed in about 15% of the time. Do I have to use SpeedyBright? Short answer is no, but using SpeedyBright is smart in a few ways. One, it’s a phosphoric based descaler, not hydrochloric and therefore offers powerful performance but without the danger of corroding your sensitive heat exchangers. Secondly, SpeedyBright is classified by UL to NFS/ANSI Standard 60 for potable water systems. Others’ may not be. Oh, and one more thing. SpeedyBright is pre-measured for easy use. Dump it in and dump a gallon of water in and flush tankless heaters quickly.